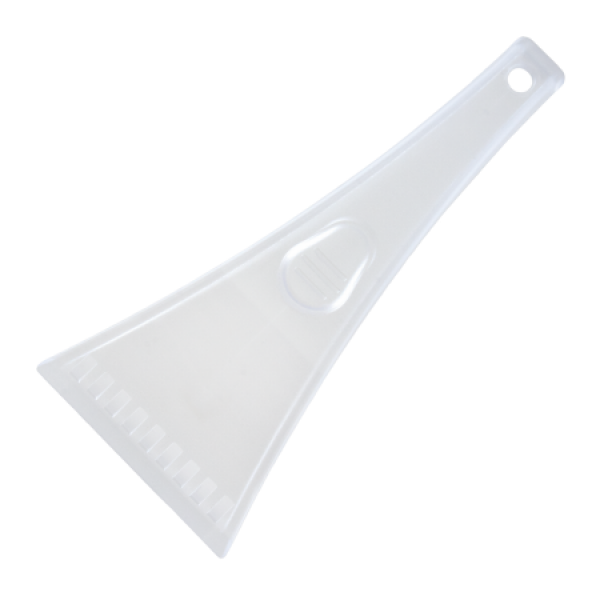 transparent plastic ice scraper in red, yellow or white, dimensions 205 x 95 mm, beautiful design, max. Printing area 40 x 40 mm. Further inks up to 2499 each 0.20 €, from 2500 each 0.15 € + 35.00 € Set up costs per colour.